The thyroid functions include metabolic rate, immunity, mineral absorption, mental health, ideal weight, and energy levels. Thyrogene feeds the thyroid rather than stimulating it. Thyrogene is a non-toxic, non-hormonal preparation designed to go alongside a healthy diet and “Mineral Max” to supply all the elements needed for optimum thyroid function. 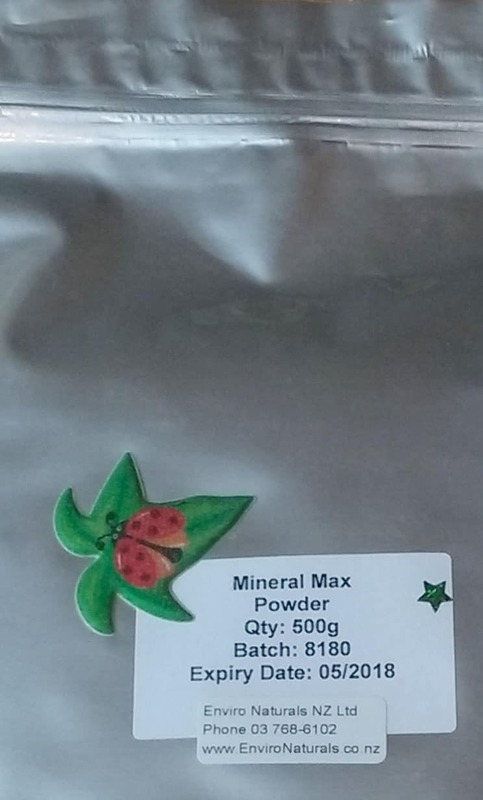 Can assist weight balance, healthy emotions, circulation, bodily warmth, natural immunity, mineral absorption (especially Iron), normal menstruation and energy. DOSE: Begin with one dropper full and as improvement noticed gradually reduce to 10 drops twice daily. In water or fruit juice. Tiredness, overweight or underweight, nervousness, stress, cold hands and feet, menstrual difficulties, mood swings, depression, mental illness. For where there is a perceived need for Iodine and indicated in hypothyroid conditions. Not to be used while on prescription thyroid medication ( Thyroxine) unless with a Doctor’s advice. IODINE, TRACE MINERALS (FROM CELTIC SALT), ZINC. IODINE: Iodine is an essential trace mineral for the thyroid gland. 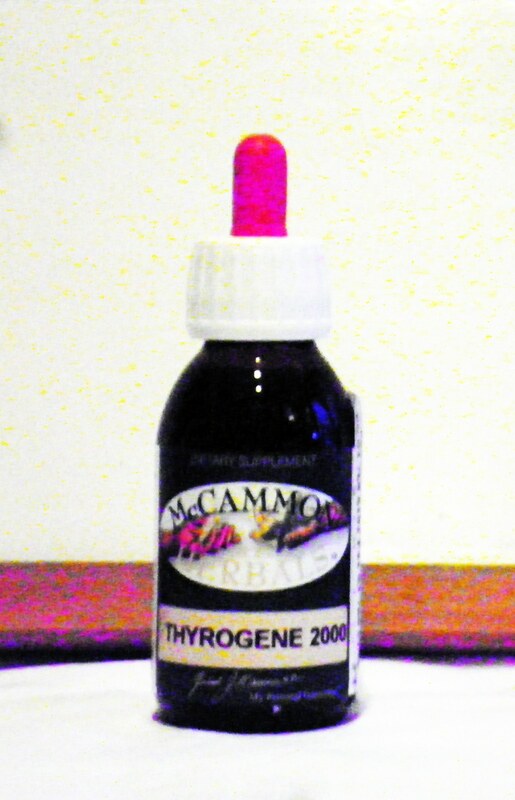 Needed in small amounts as a component of the thyroxine hormone produced by the thyroid gland. Most of the Iodine is stored in the thyroid gland. Thyroxine accelerates the release of energy in the tissues from the combustion of glucose. Iodine aids the nutritive processes, balances the general glandular system, colour and texture of hair, energy production, excess fat metabolism, promotes growth and development, promotes proper thyroid function and stimulates the circulatory system. The importance of this vital trace mineral with its profound influence on every tissue and gland can never be overestimated. 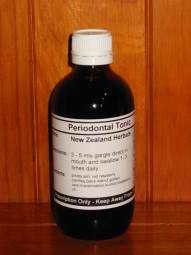 Its deficiency symptoms are endemic in New Zealand and the vast majority go unrecognised . COLOIDAL MINERALS : From an ancient seabed. Our body tissues are mildly saline. It has been postulated that this internal environment is similar to the sea from which we supposed evolved. Our colloidal minerals contain uncontaminated fossil seawater rich in all known minerals and trace elements. ZINC: Zinc is necessary for the proper function of the thyroid gland. 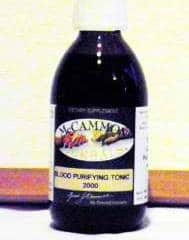 Helps the body to break down alcohol, aids Vitamin B1 and carbohydrate assimilation, heals wounds and burns, maintains healthy tissues, normal prostate function, phosphorus and protein metabolism, reproductive organ growth and development. Helps promote growth and mental alertness, restores sense of taste, helps treat infertility, eliminates white spots on the fingernails and may help regulate menstrual periods.